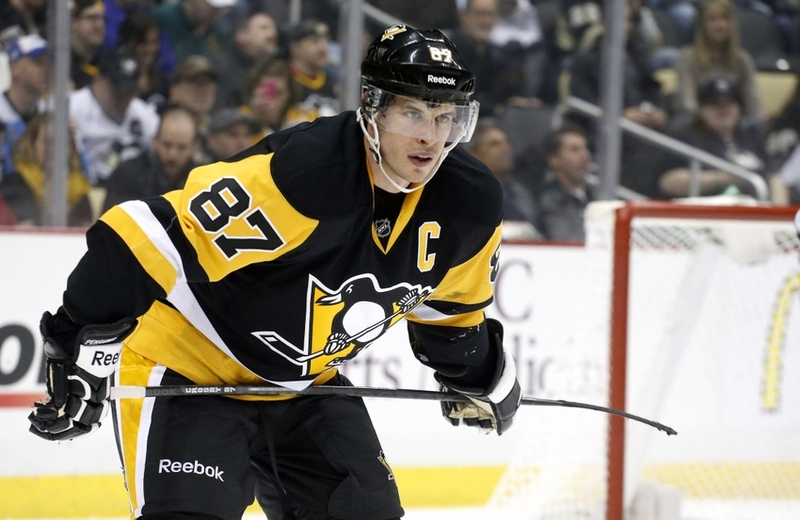 Rover, a Toronto-based proximity marketing company, today announced its partnership with the Pittsburgh Penguins. The Penguins will use the Rover proximity platform in conjunction with their existing beacon installation to deliver beacon-triggered content through the Penguins app. Fans with the app will receive exclusive mobile content when they attend games at the CONSOL Energy Center throughout the 2015-2016 season. 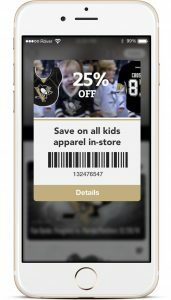 Beacon-triggered content — which is active as soon as fans walk into the arena — includes greeting fans as they enter the arena with special content, an interactive experience at the Mario Lemieux statue, and concession offers and discounts. As July’s We Are Wearables demonstrated, giving fans a more intimate experience with their favourite teams using technology is becoming a popular for many sports leagues. Rover also supported the Toronto Maple Leafs with a beacon-based mobile ‘treasure hunt’ for the 15,000 fans attending the Leafs Fan Fest this past weekend.